George F. Welt built the 5-masted schooner Paul Palmer in Waldoboro, Maine in 1902. Paul Palmer measured 276 feet in length, 44 feet in breadth, and had a 24-foot depth of hold. Built for William F. Palmer, the schooner was one in a fleet of large schooners with white hulls that operated in the New England coal trade. 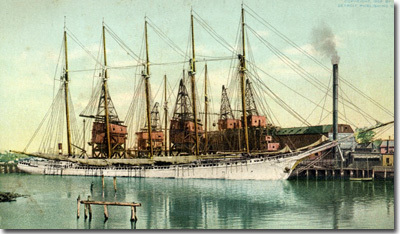 Paul Palmer operated successfully for William F. Palmer until J. S. Winslow and Company bought all of the Palmer schooners in 1911. Historical image of the schooner Paul Palmer. Courtesy of LARC. The Paul Palmer departed Rockport, Maine on Friday, 13 June 1913 without a cargo. Onboard were eleven crewmembers, Captain H. R. Allen, his wife, and a female guest. The lighthouse keeper at Highland Light observed the schooner on fire off Race Point on 15 June 1913. 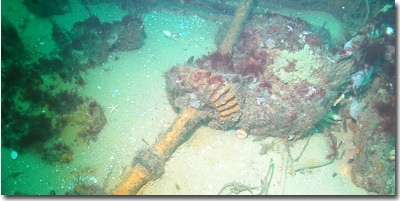 Unable to quench the blaze with the Palmer's own fire pump and the assistance of a tug, the crew abandoned ship and were picked up by a waiting fishing schooner. The Palmer burned to its waterline and then sank. England and the Chesapeake Bay. Courtesy of LARC. In 2000, the sanctuary located the coal schooner Paul Palmer. Since its discovery, sanctuary researchers have investigated the site and captured detailed video and still imagery. 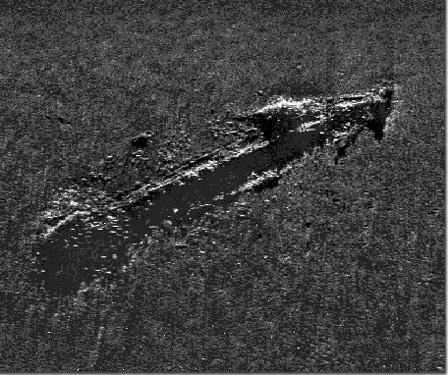 Side scan sonar image of Paul Palmer's remains. The partially buried remains of the Paul Palmer lie on a flat sandy bottom at a relatively shallow depth. Portions of the schooner protrude from the bottom around the perimeter of the site, while sand has filled in much of the ship's center. At the schooner's bow is a large steam powered windlass used to raise its anchors. 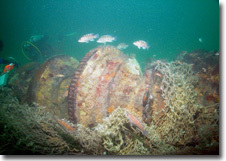 The sanctuary is continuing its efforts to document the Paul Palmer and learn about the vessel's history. The Paul Palmer represents a typical coal carrying schooner built at the start of the 20th century prior to the dominance of towed barges. 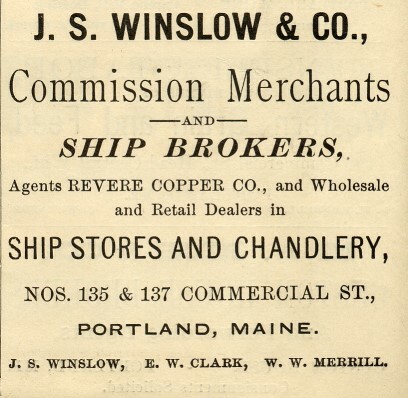 Much can be learned about the role the coal schooners played in the growth of New England by using the Paul Palmer's history and archaeological remains as a case study in coastal coal transportation. used to raise and lower the sails.